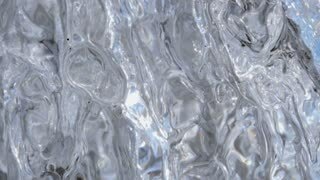 Search Results for "melting ice"
Melting ice from car windshield. 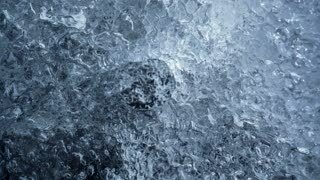 Close up on windshield screen with layer of frozen ice, warming the car up and drops of water flowing. 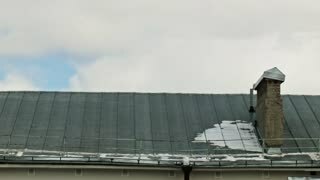 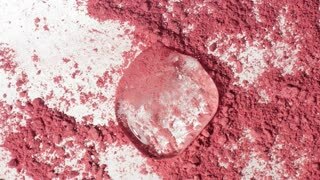 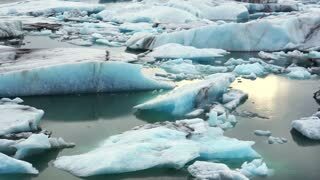 Melting Snow / Melting Ice / Melting Iceberg / Global Warming Effect. 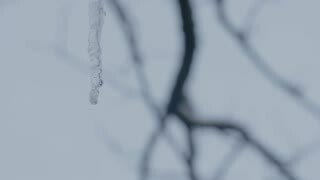 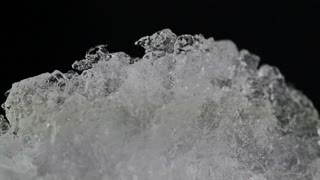 Macro time-lapse shot of shiny melting snow particles turning into liquid water.  Zooming 5K original. 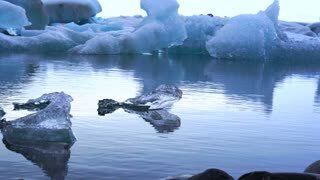 Melting Snow Melting Ice Melting Iceberg Global Warming Effect. 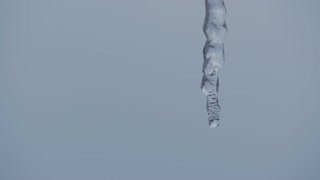 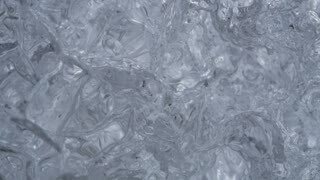 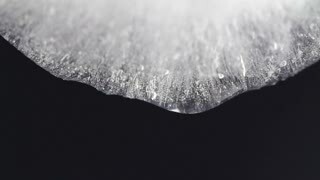 Macro time-lapse shot of shiny melting snow particles turning into liquid water. 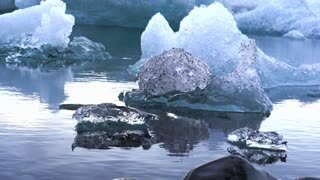 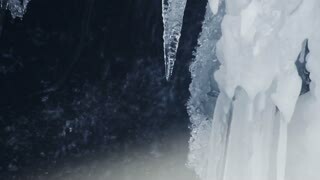 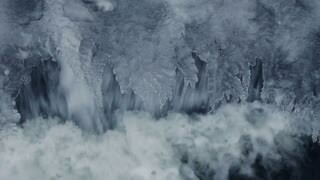 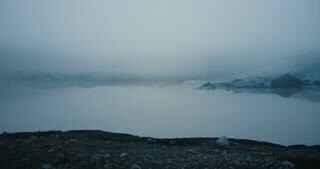 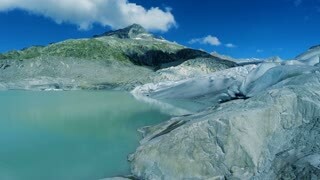 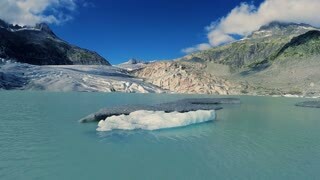 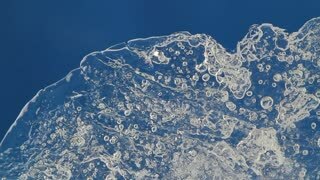 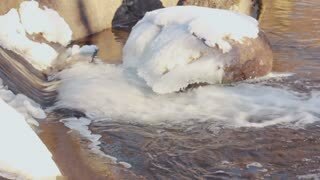 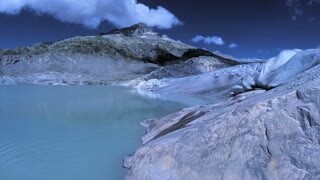 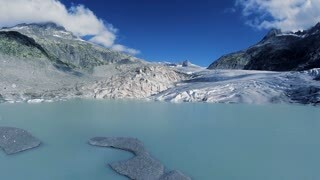 Ice Melting In A Lake, Aerial Footage Revealing Warming Temperatures Melting Ice In Water. 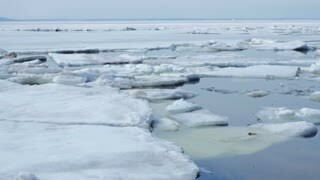 Climate Changing To Turn Ice to Water.